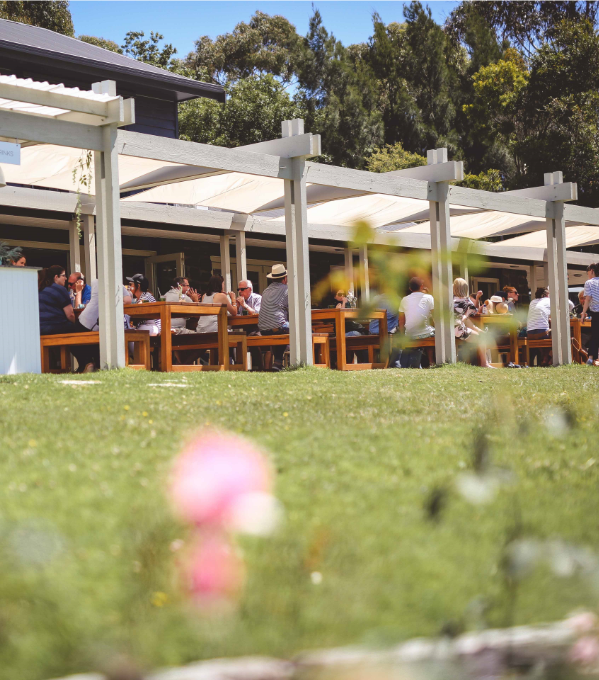 Welcome to Tucks, our little home in the heart of Mornington Peninsula. Bask in Insta-worthy views from our terrace, enjoy a wine-tasting adventure or indulge in a long, lazy lunch for a grown-up winery experience. Mornington Peninsula is a unique winemaking region in Australia, blessed by warm days, cool nights and ocean breezes. 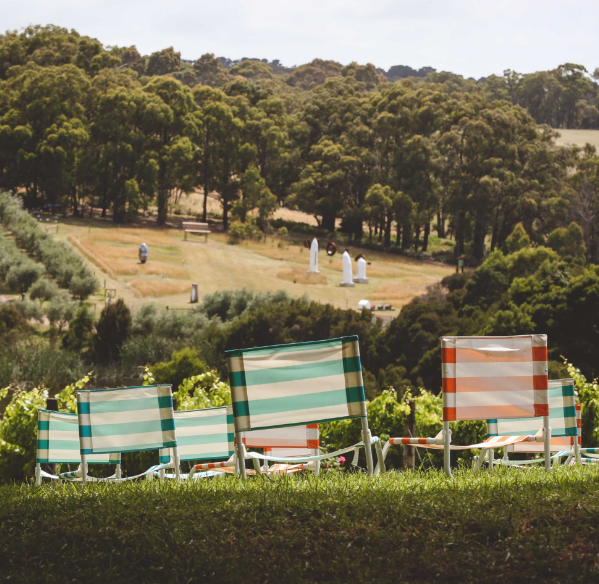 We’re renowned for producing exceptional pinot noir and chardonnay, and we also like to grow other varieties such as pinot gris, savagnin and shiraz. 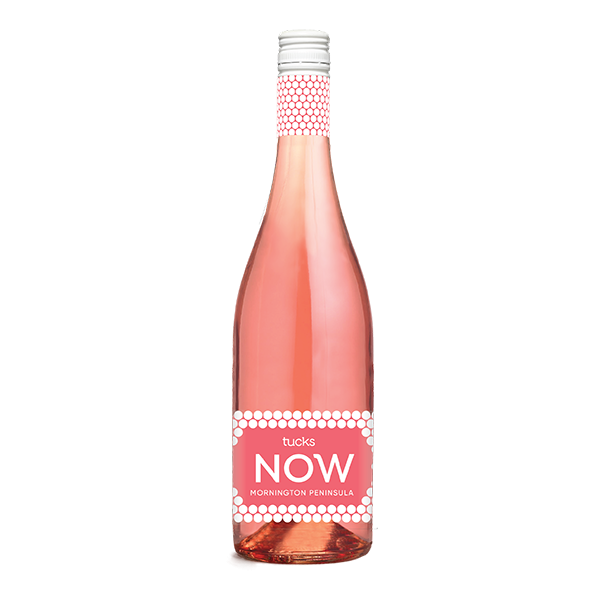 Loveable, quaffable, honest wine, made with you in mind. 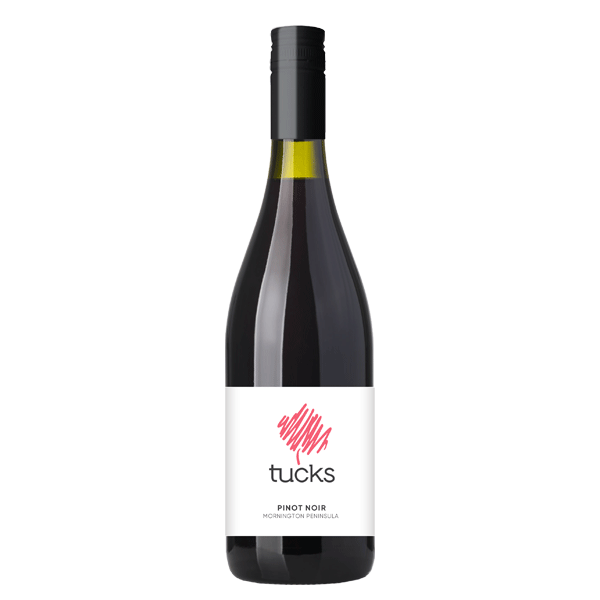 Made with fruit exclusively from our Mornington Peninsula vineyard. 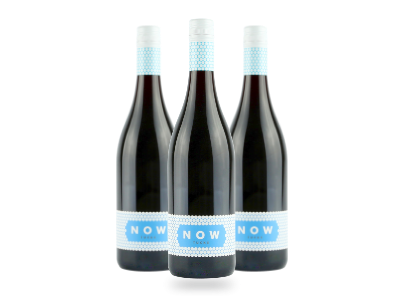 Loveable, honest wine made with you in mind. Sorta-regular updates on fun events, stupendous offers and good news! We’re right next door to our sister estate, Montalto. 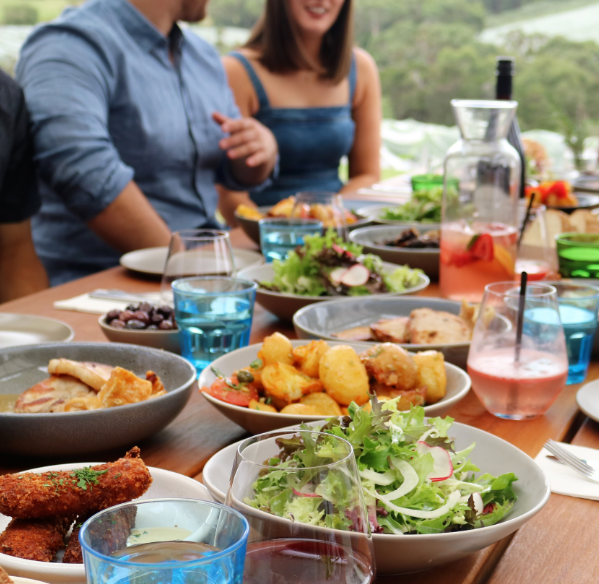 With grazing options, share plates and hearty platters, the only choice more difficult than what to eat, is where to sit: on the terrace overlooking the sweeping views or on our luscious lawn. The vines just keep getting more beautiful as each day of Autumn passes. Wine tasting, store and kitchen open Wednesday to Sunday, 11 am to 5 pm.